Consult a veterinarian about using any over-the-counter or prescription medication. Do not give your dog chocolate. 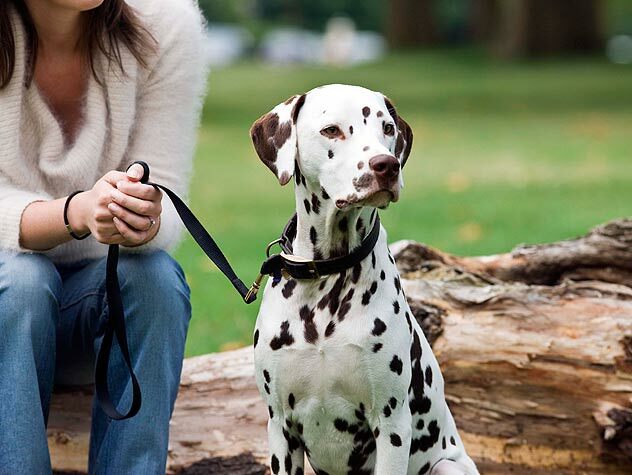 Make sure your dog does not have access to rat poison or other rodenticides. Call your veterinarian or The ASPCA Animal Poison Control Center (ASPCA/APCC) for 24-hour animal poison information if you suspect your animal has ingested a poisonous substance. The numbers are: (888) 4ANI-HELP (888-426-4435), or (900) 680-0000. A consultation fee applies. Puppies should be vaccinated with a combination vaccine (called a 5 in 1) at 2, 3 and 4 months of age and then once annually. This vaccine protects the puppy from distemper, hepatitis, leptospirosis, parvovirus, and parainfluenza. 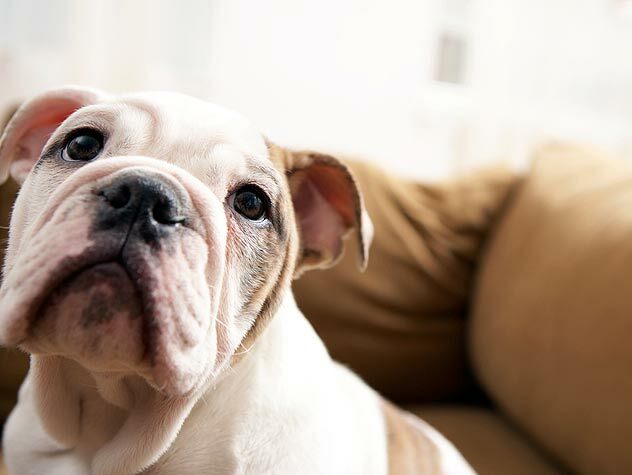 A puppy’s vaccination program cannot be finished before four months of age. Rottweilers, Doberman pinschers and American Staffordshire terriers/pit bulls should be vaccinated until five months of age. If you have an unvaccinated dog older than four or five months, the dog needs a series of two vaccinations given two to three weeks apart, followed by a yearly vaccination. Do not walk your puppy or your unvaccinated dog outside or put her on the floor of an animal hospital until several days after her final vaccination. Since laws vary around the country, contact a local veterinarian for information on rabies vaccination. In New York City, for example, the law requires all pets older than three months of age to be vaccinated for rabies. The first rabies vaccine must be followed by a vaccination a year later and then every three years. Other vaccines for dogs are appropriate in certain situations. Your dog’s veterinarian can tell you about these vaccines. The average life span of a dog varies from 8 to 16 years, depending on breed type, size, genetics and care. Write to ASPCA Animal Sciences at 424 East 92nd St., New York, NY 10128 for a list of free behavioral materials.